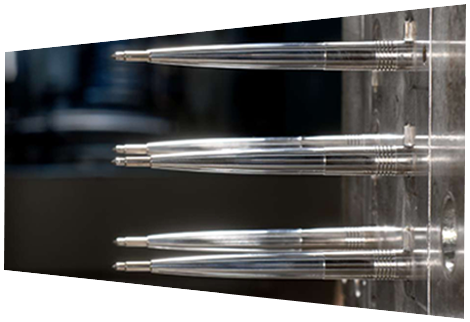 The pen elements are produced on the machines configured to work on the modular principle. It shortens the production cycle considerably, improves efficiency and allows instant reaction to the Customers’ needs. Skilled personnel of the DreamPen company tool room process high-grade steel with precision. 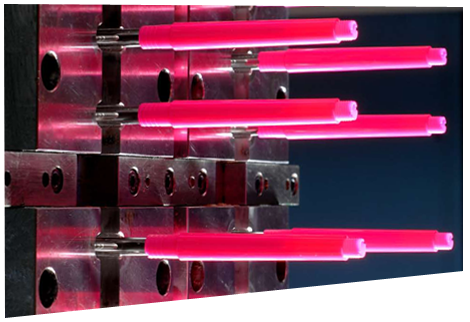 They all have many years of professional experience and have mastered the art of preparing the injection moulds to perfection. The team of experienced printers realise the most demanding orders, preserving the technological regime, fidelity and colour repeatability, precision and overprint clarity. 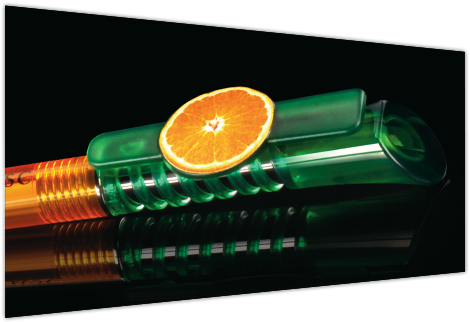 The DreamPen pens, in their basic form, are beautiful – colourful, diverse, smooth, rimed, opaque or transparent. 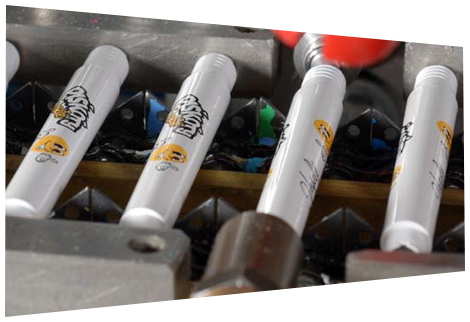 But it is the overprint that makes them proper content medium and gives them characteristic expression..
3D elements – polymer stickers – make the pen and using it more interesting. 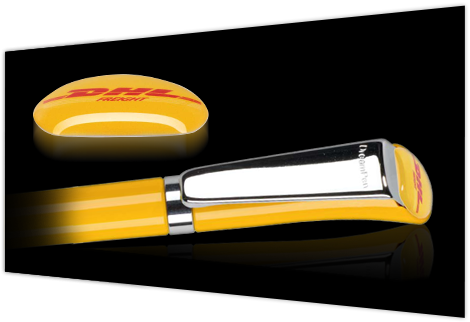 A pattern overprinted in digital full-colour method with photo quality, covered with polymer resin stuck to the top part of a pen or the clip makes an impression of convexity – both visual and tangible. 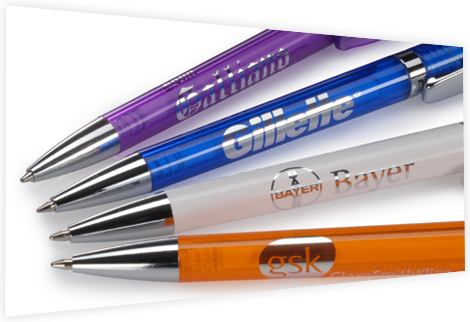 When pens have metal elements, such as rings, nozzle and clips, the aesthetics is significantly improved by the use of a hot-applied metallised foil. 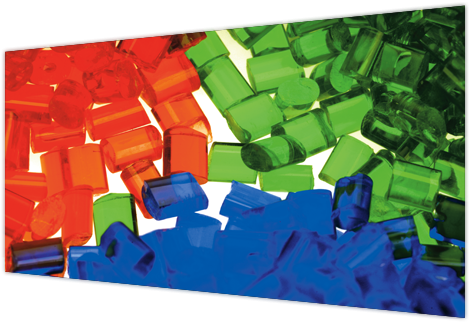 Plastics used by us together with the colorants of world known and renowned producers, guarantee the achievement of the required product durability, allowing to keep the intended colors and transparency for years.